Greetings from San Francisco! 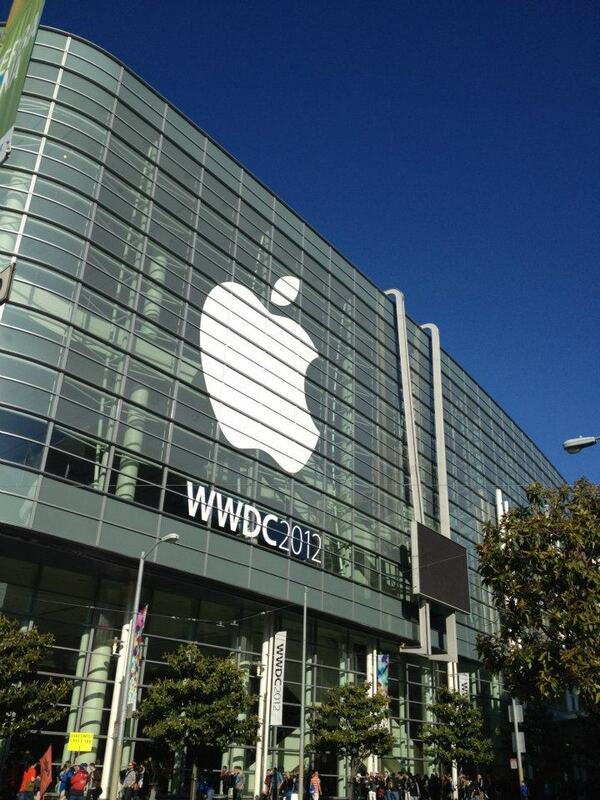 With impressive growth on our iOS platform, runtastic is attending this year’s Worldwide Developers Conference (WWDC) to hear all of Apple’s latest updates. So far, it has been an amazing experience listening to the keynote address, getting a glimpse into the newly announced iOS6, sitting in on valuable informational sessions, and speaking with Apple engineers and evangelists to help enhance our runtastic iOS apps. We’re working hard to learn the ins and outs of iOS6 so we can add new and improved features for you, the runtastic user. With all these new capabilities available in the next operating system, we can build on our past successes. We aim to continue to create high-rated, user-friendly apps that help our users reach their health and fitness goals. 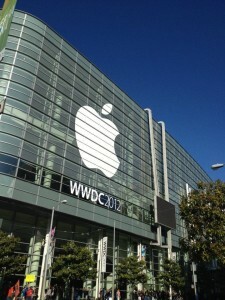 With two days left at WWDC, we’re soaking in all we can and continuing to pick the brains of Apple team members. We can’t wait to get back to work and put all of our new knowledge to use! Have a fit summer, and stay tuned!